THIS TIME DON'T BLOW IT..
"We offer the best solutions to repair your personal or business credit with no headache." Need to boost your score fast? Try our Primary and Authorized User Tradelines! Looking for funding for you personally or for your business? We can help! Our commitment is to help you work towards achieving all your financial goals and keep you “worry-free”. At CPN Programs, we have a commitment to excellence in everything we do. We consider it an honor and a privilege to help our clients work towards making sound decisions that will contribute toward a secure future. 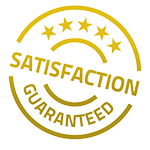 We provide impeccable client service to help build credit and access funding by utilizing numerous credit repair products and strategies, so we can help protect our client’s lifestyle for a lifetime. Can you rent an apartment with a CPN? YES! Just make sure you have established credit on it first. 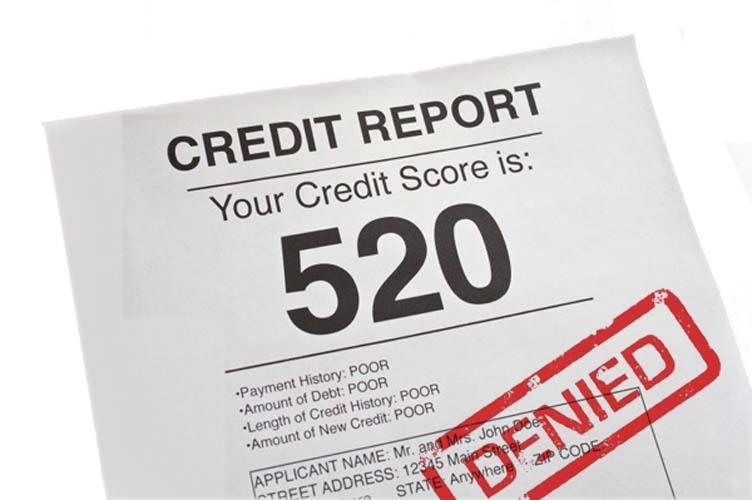 Most landlords just want to see that you are responsible with your credit. You will have started fresh with our program which will allow you to rent an apartment or house with no problems. Can buy a automobile or car with a CPN? The answer to that question is, YES, you can buy a vehicle. However, you cannot go over $50,000. And the reason is because it’s a new established number, it doesn’t have any history on it, so most dealers would not agree to let you have a vehicle over $50,000. 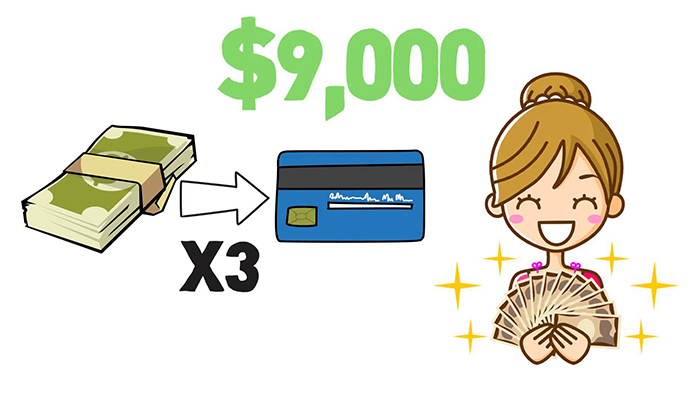 Use credit cards to build credit fast. These are not cash out credit cards.. just very good lines of credit that help tremendously build your file. Do you have a credit card account with a long history of on time payments and little to no balance? Put your under utilized cards to use! Our card holders earn $500-$5,000+ per month for minutes of their time. We work one-on-one with our cardholders. The authorized user never has direct access to your account and this process is both legal and safe. A seasoned tradeline is a line of credit that the borrower has held open in good standing for a long period of time, typically at least 2 years. The "seasoned" part simply implies that the account is aged or that it has an established history. "Piggybacking" tradelines is a practice involving seasoned tradelines, sometimes called piggybacking, which uses a creditworthy borrower's accounts to improve the credit rating of an unrelated third party. We know the in and outs of how to get you back on track fast. We'll get you the second chance you deserve! If you are looking for funding in a hurry you are in the right place. We know how to build your personal and business credit fast to get you approved by more lenders in no time. Our systems are setup so you can watch as progress is made on your file and loan applications in real time. Having a good credit score is not only crucial for making large purchases for things such as homes, vehicles, and high-end appliances, but it’s also necessary to obtain low-interest loans, employment at specific companies, and some residential renting approvals. 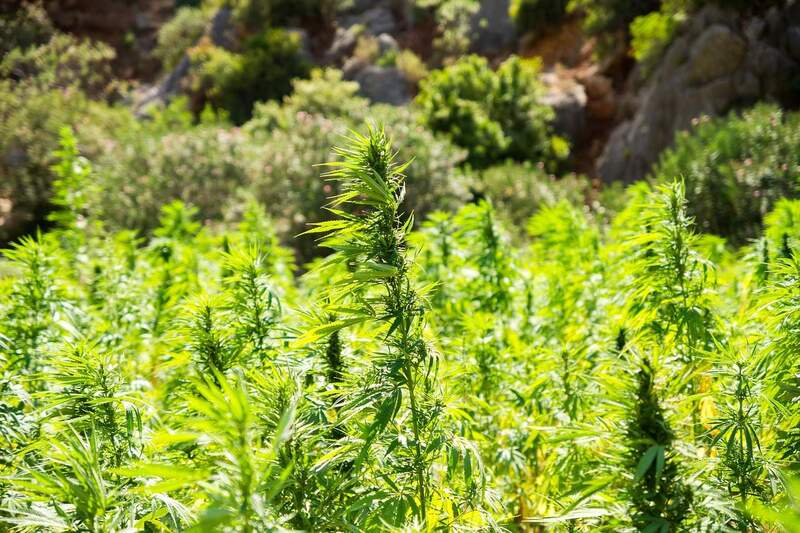 Once upon a time, cannabis strains grew freely and provided humankind and animals with necessary nutrients to support the body’s lesser-known endocannabinoid system. This program is not intended to be used as a method of defrauding banks, creditors, or any other organization that requires your social security number as identification. 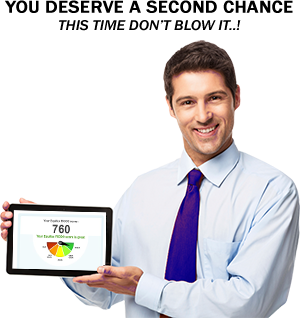 This program is not a method to avoid paying your existing or future debts. If you created the debt, you are responsible to repay that debt. However, we will not support, facilitate, nor condone any fraudulent activity. The information here is informational purposes only and for you to use at your own risk. We are not lawyers. Copyright © 2019. CPN Programs. All rights reserved.